Power Distribution Company Essel Robs Muzaffarpur Consumers from the Last Five Years. From the past 5 years, Power Distribution Company Essel Robbing all its consumers by giving Low Voltage Supply and for that consumers have to pay a high electricity Bill. Let me clarify you the whole story. This whole story breaks when Muzaffarpur DM Md. Sohail himself inspects the company. He found that due to the low voltage supply, the meter runs 2 to 3 times faster. When he identifies this defect, he sends a report to his upper authority. Moreover, Government also takes necessary action by suspending the ESSEL license to regulate Muzaffarpur Electricity. How Power Distribution Company Essel Robs Muzaffarpur Consumers from the Last Five Years? 5 Years ago, Essels has given the responsibility to supply Electricity to 8 Urban area Blocks in Muzaffarpur city. That time the number of subscribers was about 1 Lakh 24 Thousand. NBPDCL gives this responsibility to Essel that time. 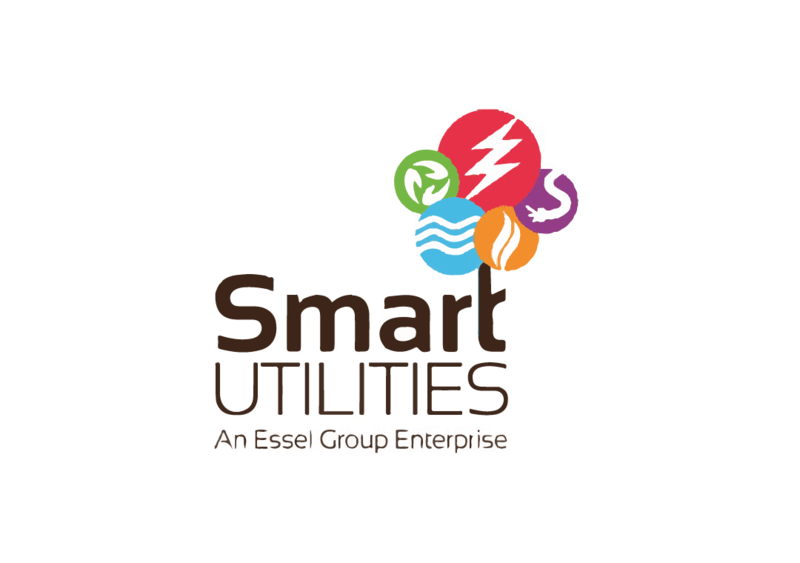 Then, Essel takes on an average of 100 Mega Watt of Electricity from both feeders of the city. Moreover, In between all of these, the number of consumers significantly rise to approx 3 Lakh 27 thousand. However, Essel doesn't show the rise in Electricity demand due to the rise in Consumers. On paper, Essel officials say they don't need more than 100 Megawatt of Electricity. The result is consumer get low voltage and the Electricity bill hikes due to the speed of Meter. When a normal consumer complaint about this problem, all the company officials ignore it. This matter became crystal clear when the district DM itself inspects this issue. Now, NBPDCL regulates Electricity in the District. Let's see how their service remains. Power Distribution Company Essel Robs Muzaffarpur Consumers from the Last Five Years. This whole story breaks when Muzaffarpur DM Md. Sohail himself inspects the company.